This is the tutorial to do simple and basic numerical functions in Math. You might want to use these functions for your website or create your own algorithm by using these math functions. For better understanding, we will just go through the coding right away. Explanation has been written in the coding. So, you don't to worry. 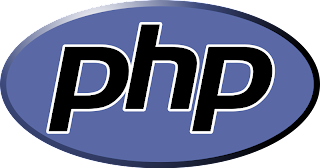 Simply copy and paste the coding and run it or you can use online PHP compiler by clicking HERE to run the coding below.